At Redweb, we have to stay constantly vigilant against the prospect of online security threats. As part of that vigilance, we have recently achieved a Cyber Essentials accreditation, a testament to our commitment to ward off cyber attacks. To attain the Cyber Essentials certificate, we had to assess ourselves against five basic security controls, and that self-assessment was then verified by an independent, qualified assessor. This government-endorsed certification, which should be reassessed at least once a year, serves as a notice to our clients and customers that we constantly take our cyber security very seriously. As online security threats are a growing problem around the world, implementing controls to protect against cyber attacks is more important than ever. The basic controls within Cyber Essentials protect against unskilled online attackers using commodity capabilities, which are freely available on the internet. 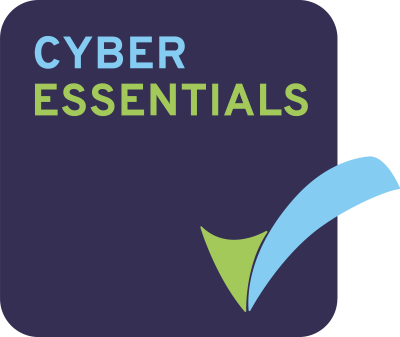 The Cyber Essentials scheme has been developed as part of the UK’s National Cyber Security Programme and in close consultation with industry to provide businesses with clarity on good cyber-security practice.